As an occupational therapist I will be required to document all aspects of treatment and interaction with the client (Willard & Boyt Schell, 2014). 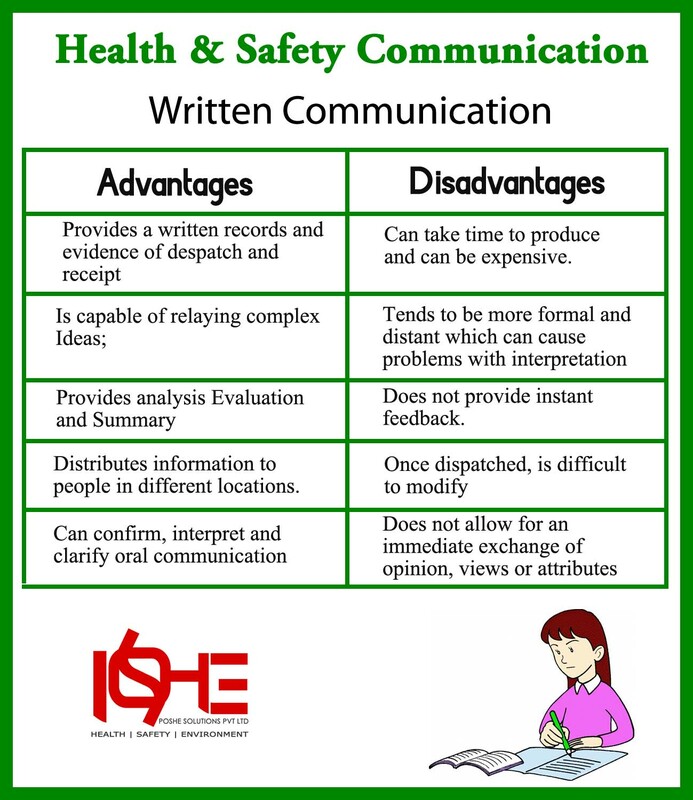 Clear, concise, policy abiding, private and relevant information will be recorded and kept accordingly to communicate treatment to others in a written format (Clark & Youngstrom, 2013). This guideline shows the importance of good clinical documentation, which I intend to give my undivided attention, as a practicing occupational therapist.